How important is your website in generating new leads for your business? This past Friday, the Success Local team had a very productive day at the Midlands Business Network Expo 2019. It was fantastic to engage with so many other businesses from all across the Midlands and connect with like-minded entrepreneurs looking to grow their online visibility. 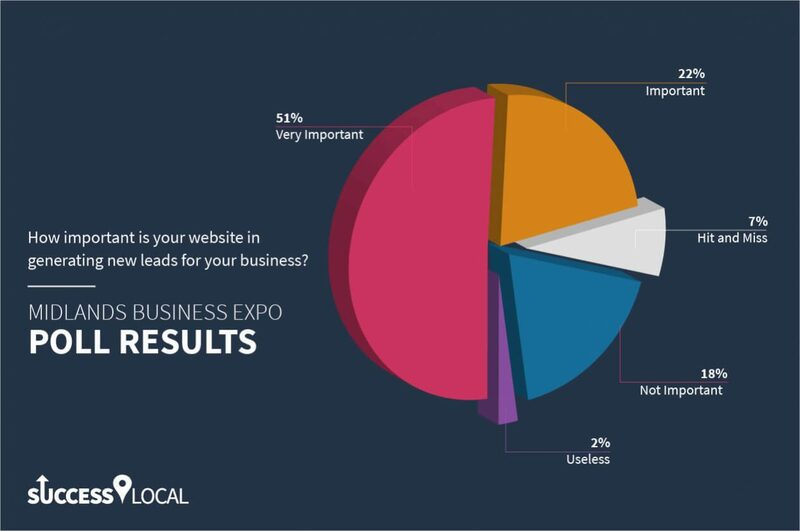 This year we decided to conduct a little experiment and peak into the minds of some of the visitors and exhibitors to find out how important their business website is in generating new leads. This was carried out in the form of a live poll that had 5 possible answers: “Very Important, “Important”, “Hit & Miss”, “Not Important” and “Useless”. It was of little surprise that most voters chose “Very important”. We all know that generating new leads is key to the success of any business. Without them, there is no growth. The difficult part is actually producing new leads, transforming them into new customers and finally turning them into promoters of your brand. Over 70% of voters found their website to be either important or very important in the process of new leads generation. 18% disagreed and voted “not important” whilst “hit and miss” and “useless” received the least amount of votes with only 7% and 2% respectively. While there’s no definitive answer, we believe that for most businesses, especially SMEs, their website should be very important in generating new leads. If this is not the case of your website it is possible that it isn’t being optimized for lead generation and you could be missing out on a great opportunity. First things first, do you know where most of your online traffic comes from? This could be social media, blog posts or other channels. You can use an analytics tool to find out. Once you know, you can ensure that the pages you visitors land on are optimized to keep their interest and eventually lead them to convert to your goals. Ideally, you will want to link the landing page to a call to action. Sure, a visually appealing and functional website design is a great place to start but it is not enough. Have you ever heard of Search Engine Optimization (SEO)? Focused on organically growing online visibility in search results, SEO aims to improve rankings and drive traffic by ensuring your website is friendly for both users and search engines. If your website is not user-friendly how do you expect to appeal to potential customers? Furthermore, if search engines don’t understand it they won’t trust it and therefore you won’t appear on Google when someone searches for your services. Over 3.5 billion searches are performed on Google every day. If you play your cards right your business can easily be a part of that statistic. Now that we got you thinking about the importance of getting found online for your lead generation campaign here is something you should consider. 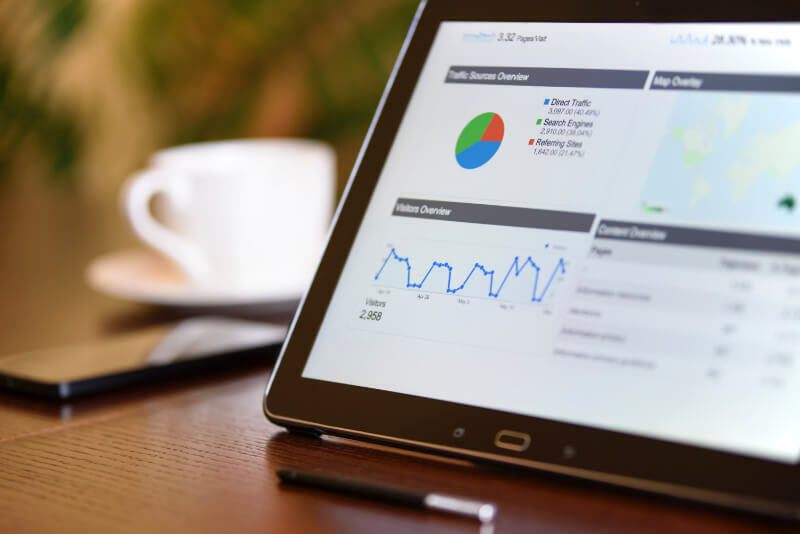 By improving your ranking on Google search you consequentially increase your website traffic, which is great but are you attracting the right audience? If so are you being able to successfully maintain their interest and get them to request a quote? You can start by reviewing how you are being found. Check out what keywords are leading people to your website using tools such as Google Search Console or Keyword planner and then optimize the landing pages to relate to your business and services so potential customers find content that is relevant to their queries and that serves your conversion goals. 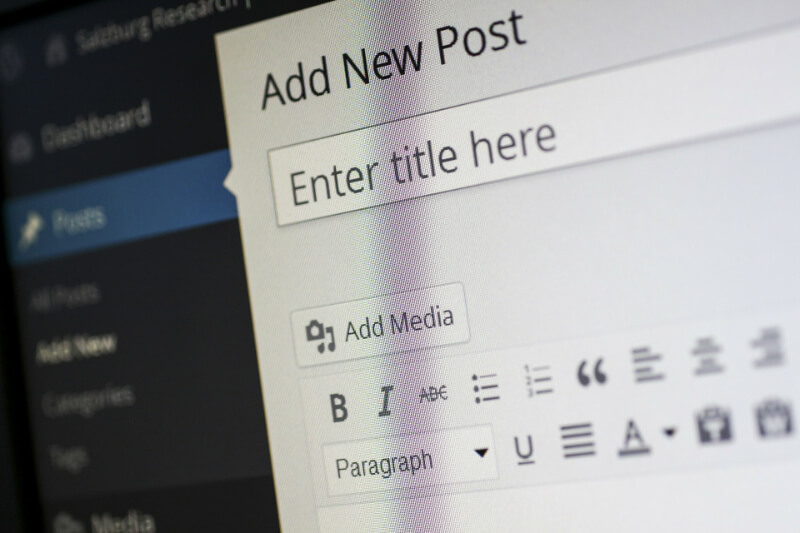 In fact, blogging is a great driver of leads to your website precisely because you can include a wide range of high search volume keywords relevant to your services and answer potential customers most asked questions. If you are passive and unhelpful lead generation is unlikely. Whereas if you make it easy for users to understand your value proposition and act on it you will have significantly increased your chances of converting traffic. But don’t stop there. Another great tool to generate leads is Social Media Marketing. Around 80% of internet users are on social media and growing. This means 3.397 billion people worldwide. 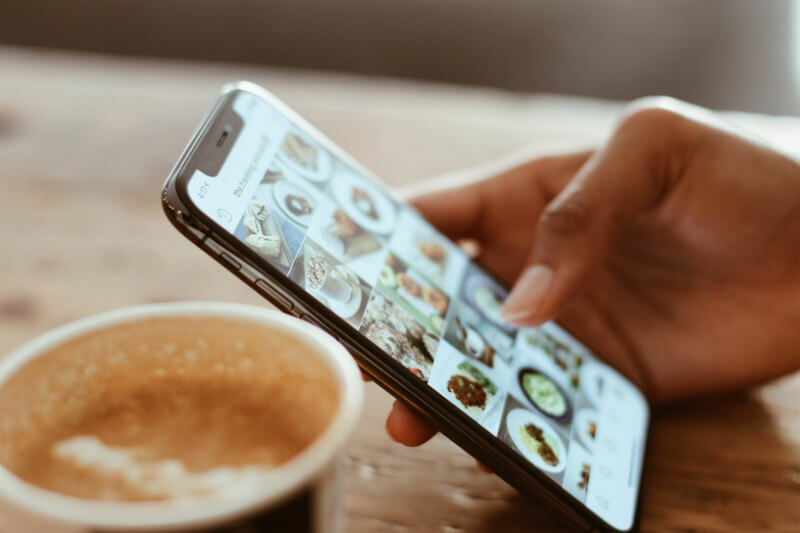 With such a large audience and featuring great targeting and engagement options, it makes sense for social media to be a very important lead generation channel. This form of online networking can help you establish a reputation within your industry and local community and it can be used on its own to produce leads or as a channel to get further website traffic. It is all about gated content, paid ads, video marketing, live chat and other strategies that aim to get potential customers through your conversion funnel. Over time, techniques such as SEO, social media marketing and e-mail marketing will help you generate more and more leads as you develop more content and keep optimizing for it. Unfortunately, businesses that don’t keep up with said techniques are at risk of being overtaken by competitors who do. If you’d like to discuss how your website can help generate leads then please feel free to get in touch.